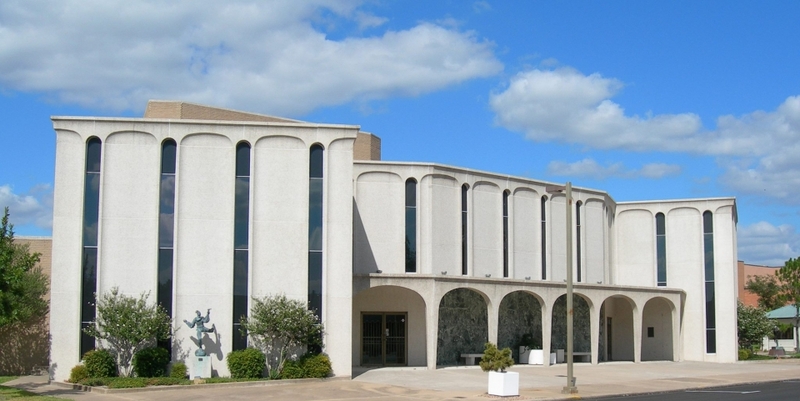 The Goddard Center for the Visual and Performing Arts provides Southern Oklahoma with a vital cultural complex offering venues in theatre, dance, music and visual art. The galleries of the Goddard Center feature Western and contemporary paintings from a permanent collection. A variety of exhibits and activities are scheduled throughout the year, many featuring area artists. Researchers are also welcome to browse the 800-volume art library. Admission to the galleries is free.